Now that I have arrived from Cebu City and Bohol Province for a few days, I have to bring some freebies like the native delicacies and souvenir shirts and key chains and bags to name a few. 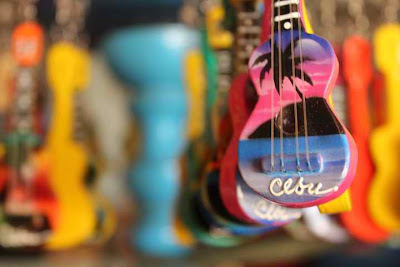 And, if you want some cheaper souvenirs, buying along the Magellan's Cross Avenue can be quite practical. 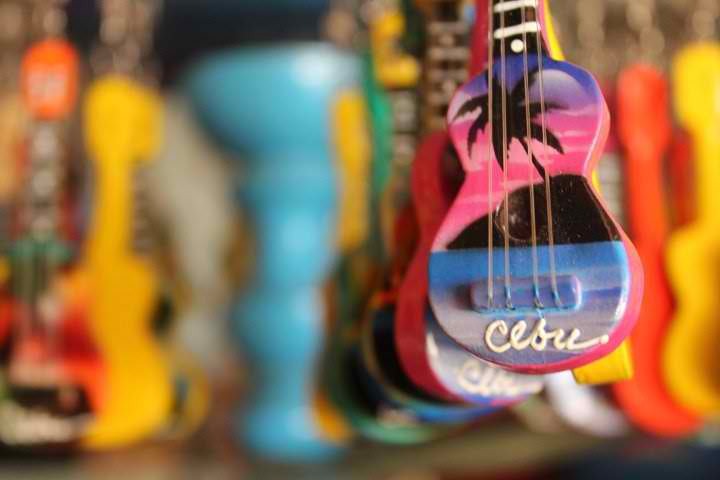 The key chain souvenir costs around 10.00 each but buying it at the mall may amount already to 50.00. I wish to go back to the beautiful city of Cebu and if only I can bring my family next time.